Honey bees are disappearing in Hong Kong at an alarming rate due to pesticides, parasites, disease and habitat loss. 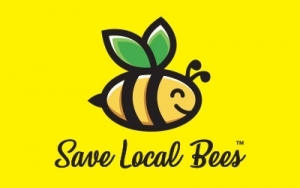 Eventually, we may lose all local bee species if we do not act to save them. 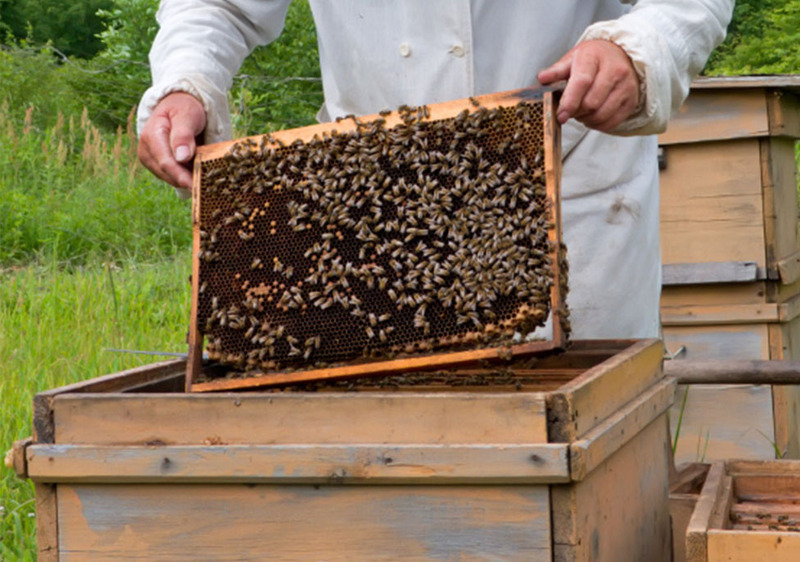 We agree that beekeeping industry need to have continued access to some public lands (such as country parks) if beekeeping is to be sustainable. 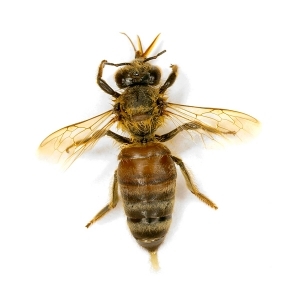 There are two common species of honey bees found in Hong Kong. Bees Are Not The Same As Wasps. Bees Pose No Harm to Us Unless We Disturb Them! Over the past decades, a very common approach to deal with the beehives no matter were located nearby residential or commercial buildings would be “killing”. 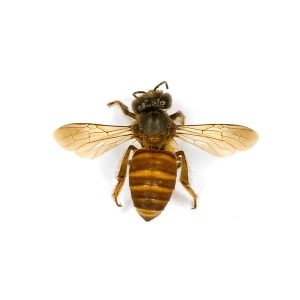 Meaning, whenever a pest control company receives a report of beehive, they’ll just kill with pesticides. 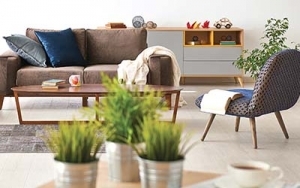 As a go green company, we’ve adopted many green practices including the use of physical devices, natural repellents and non-toxic materials to deal with pest problems. But we think that we can do more by conserving some of the species in particular, the bees. 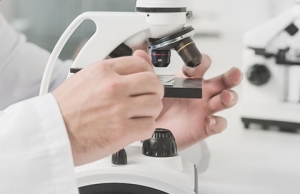 It is because we believe “Insects are living in nature, they’re just doing their jobs. But when they move into our homes and yards, then we call them pests”. 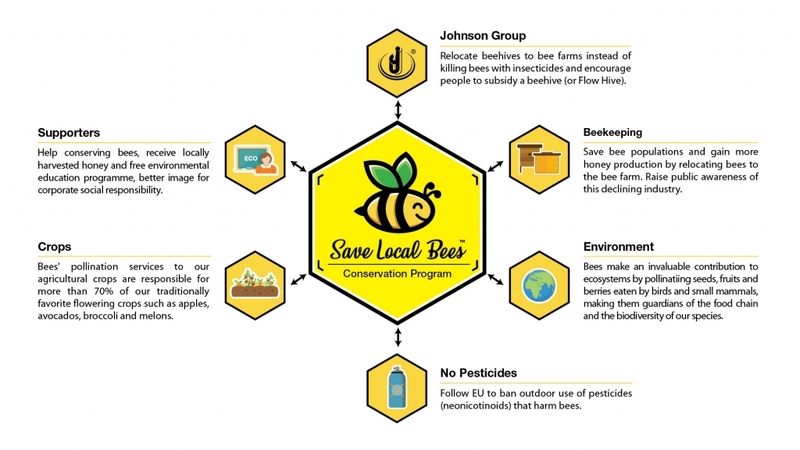 “Save Local Bees” was created on April 2018 by Johnson Group. 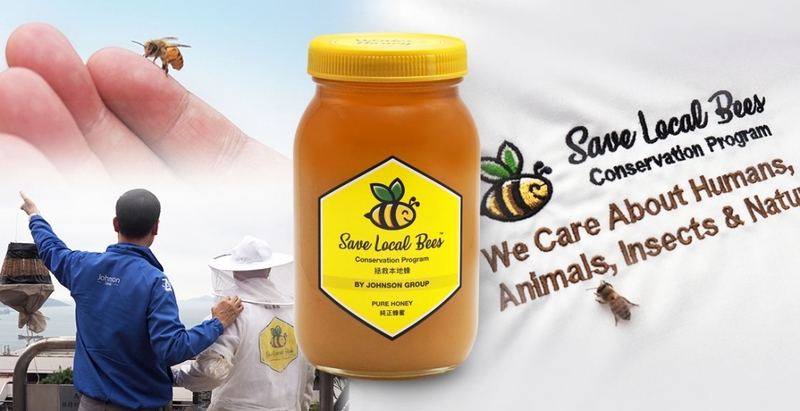 Our program not only aims at saving the bees and their population, but also the fast-shrinking beekeeping industry in Hong Kong. 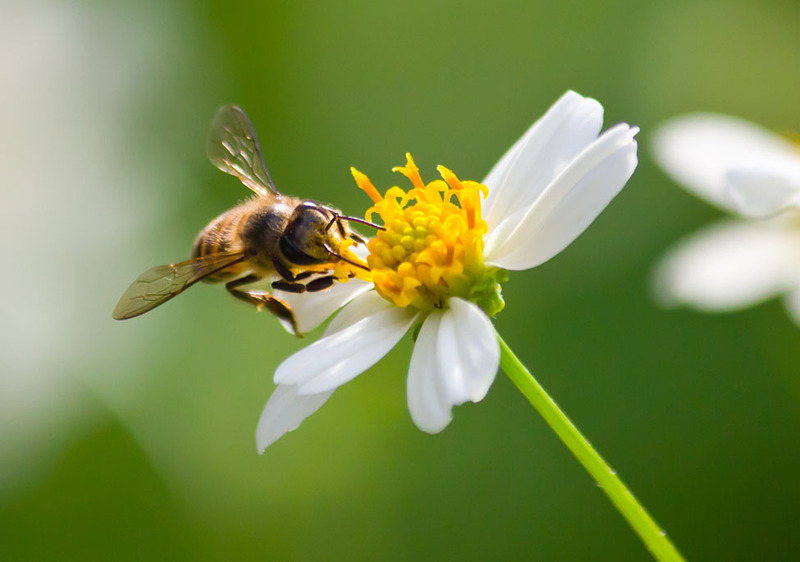 It is in the community interest to provide bees with that protection, as a balanced ecosystem will benefit all living organisms, in particular, humans. Recently a client reported to us that a group of small bees were found at an ancestors’ resting place, started building their hive. 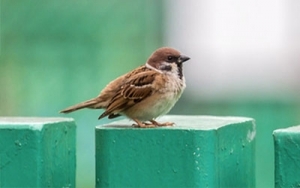 Unfortunately, the location where the bees live is very near to a big drainage channel, they could be in danger when the rain flushes in during spring and summer. We were there together with a local beekeeper to save the bees and the entire process was a success. Yet the beekeeper said that these little bees are actually quite week and small, so even after they were brought home, he still has to feed them with honey and pollen for about a year before the bees can go out and collect nectar on their own. A honeybee swarm was found on the rooftop early October in Yuen Long. At first, the homeowner approached the authority for help but then he was upset by their answers, “We can kill the bees only, no other option” the authority said. As the homeowner wanted to save the bees, he finally made a call to us for help. When we got there, we looked for the queen first. 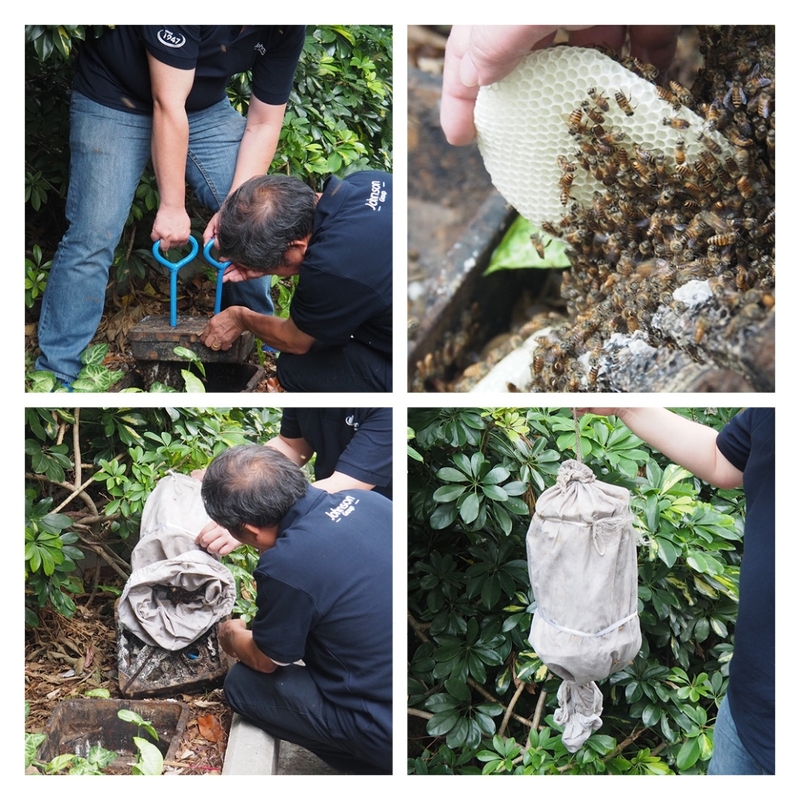 After putting it into the bag, other bees flew into the “bee bag” too. We are very glad to keep the bees away from wasps and birds. In just a month, we are told by the beekeeper that a new beehive is built and the colony is getting stronger. 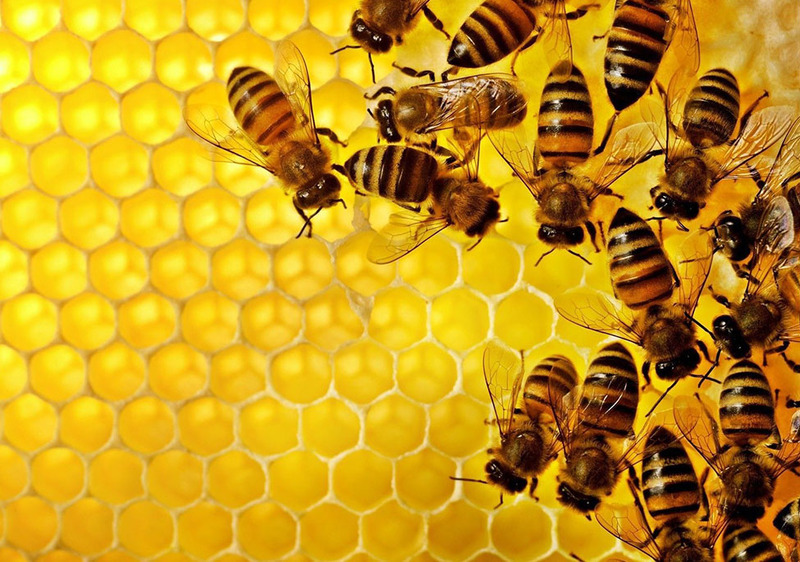 A beehive was reported on the rooftop of an industrial building. We knew clearly that other pest control companies would just spray toxic pesticides and kill all the bees. Finally, we spent three hours under a bright and hot sunlight just to lead 40,000 of them into a bee bag. They are now living in a new home and well care by a local beekeeper. 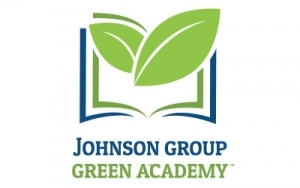 The program starts with Johnson Group getting an order from clients to remove a beehive. Instead of killing all the bees with pesticides, we and beekeepers will collect and send the bees to the bee farms. When the beekeepers get more bees, they can then produce more honey and sell it to Johnson Group and other customers to generate more income. Will report any beehives found within their properties/premises directly to Johnson Group. Will not disturb bees and beehives. Will not kill bees unless they pose a serious threat to you or human life. Will not use any neuro-active pesticides (neonicotinoids) that harm bees. 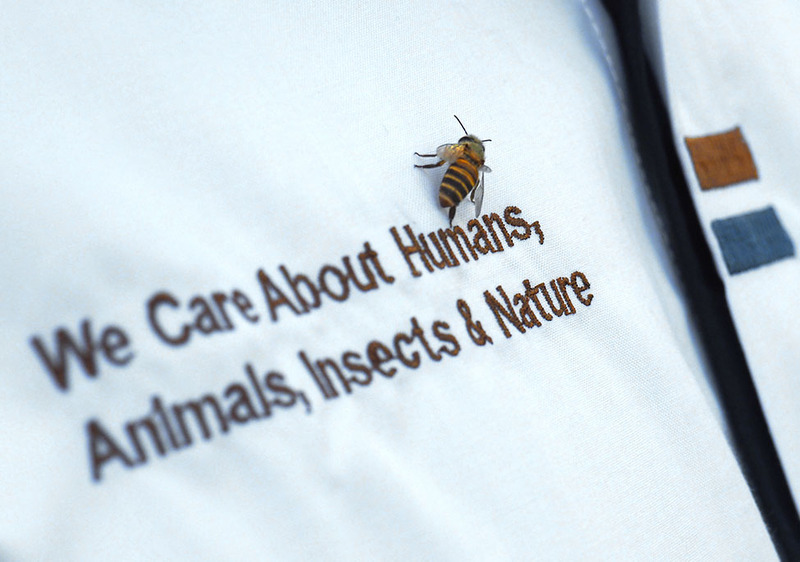 Will promote the importance of bees, theirs habitats, their role in the ecosystem to others. Protecting our local bees and beekeepers. Help nature! 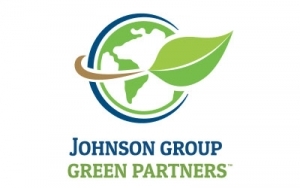 For more than a decade, Johnson Group has been working very hard to ensure that insects or wildlife and their habitats are conserved while preparing any pest management or cleaning programs. 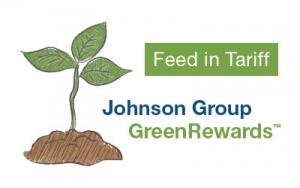 At Johnson Group, we’re very pleased to work with any organizations that want to take responsibility to care and protect nature, in particular, bees. If you would like to contribute to this conservation program, please get in touch with us anytime. 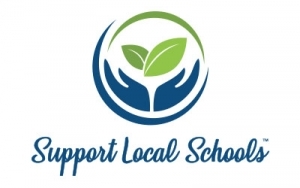 Your Support Will Make a Difference for Local Bees! 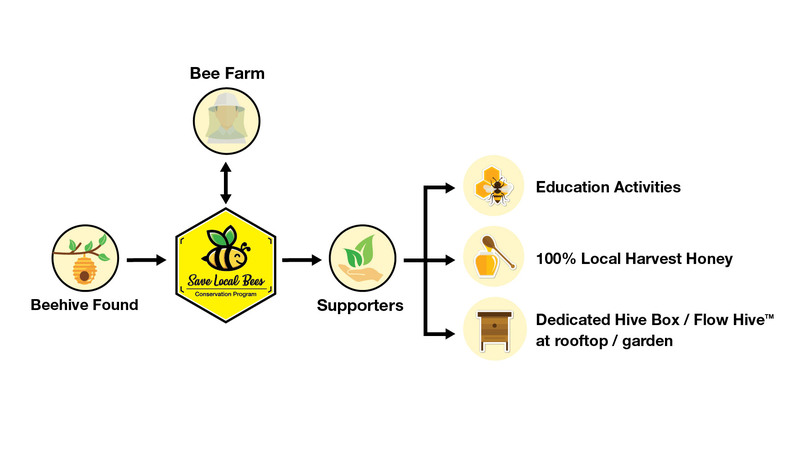 With your sponsorship, you will be helping us to relocate one beehive for free. With your support, we rid bees from killing by other pest control companies or poisoning by toxic pesticides – all with an aim to give bees a new home. 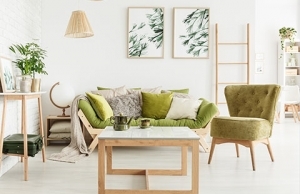 Part of the proceeds of the sales will be donated to support Save Local Bees conservation program.